We strive for 100% customer satisfaction. We will return for thirty days free of charge for the same problem. Our customers are our main focus We appreciate all feedback ! 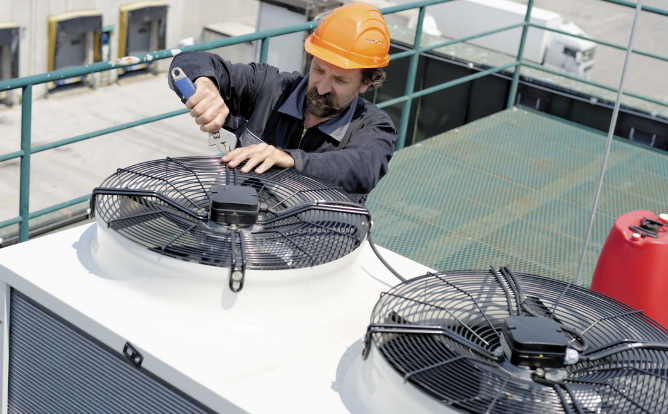 We service both residential and commercial systems. Call us today ! 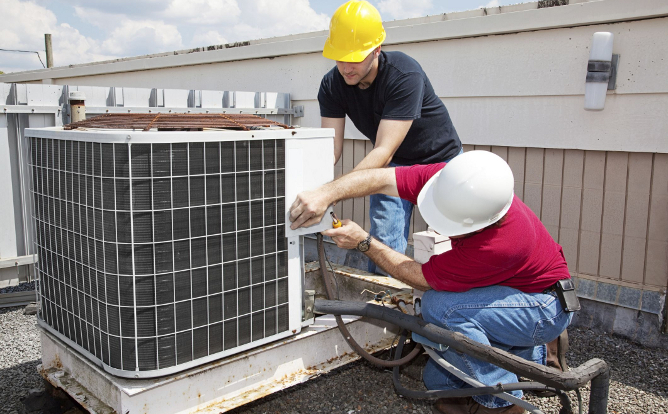 ACE Heating and Air company is a heating and air conditioning company dedicated to providing you with the highest quality, most energy-efficient heating and air conditioning repair, maintenance and installation services. 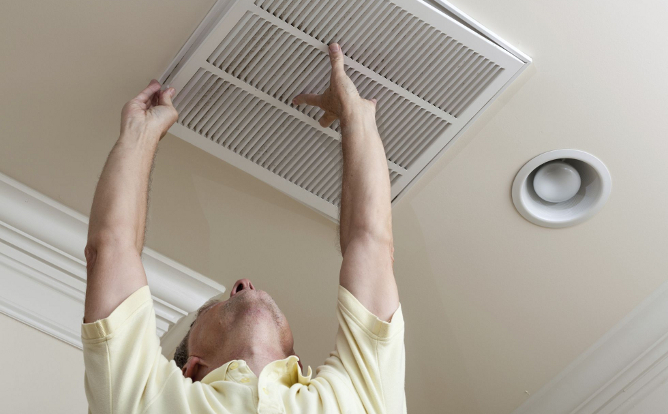 Whether you need to repair an existing furnace or air conditioning unit or replace the entire system, you can count on us to help you make a sound decision and be there for you when you need us most. We offer same day and emergency service. We provide upfront, flat rate pricing. We charge by the job not by the hour (after initial diagnosis). 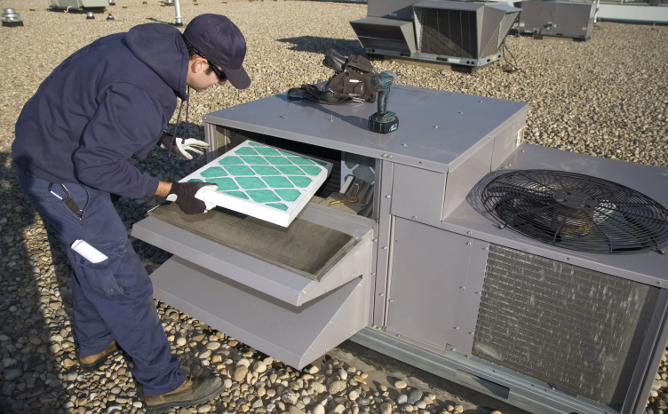 Keep your system running smoothly all year long; recognize problem before they turn into a major repair. RMA customers receive preferential scheduling and pricing discount. 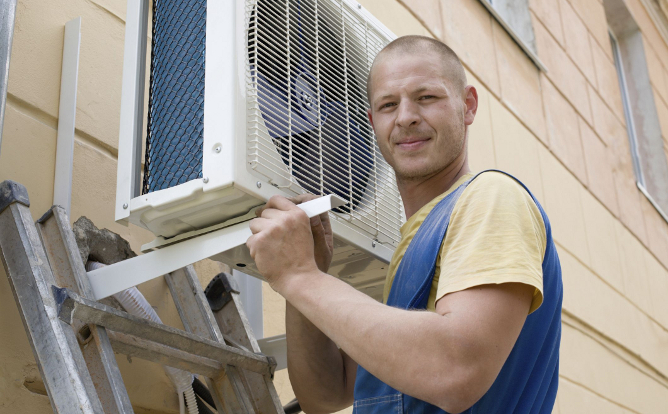 We will repair any brand of heating and air conditioning equipment. We will install every brand at competetive prices. Call us today for a free estimate.